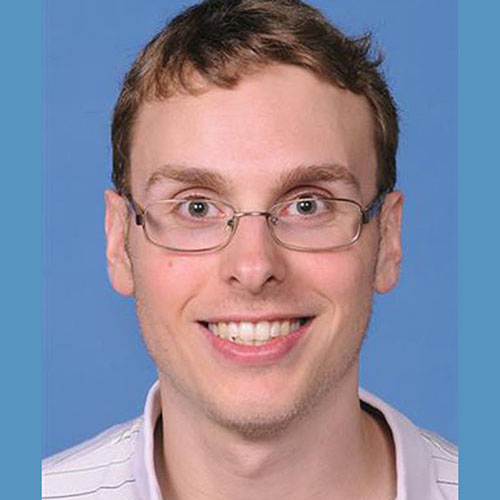 Joshua Adams is an MD/PhD student in the Interdepartmental Program in Developmental Biology at Baylor College of Medicine. He graduated with a BA in Biological Sciences and History at the State University of New York at Buffalo in Buffalo, NY. He specializes in developmental biology and genetics in mouse models. He works with Dr. Antonio Galeone to determine the role of NGLY1 in mammalian development through a mouse model of NGLY1 deficiency. He is also working on a mouse model of Alagille Syndrome to determine potential genetic modifiers of the disease. He is planning on pursuing medical residency in pediatric neurology upon completion of his PhD and MD.